I have to admit, it didn’t look good on the evening of August 14th. 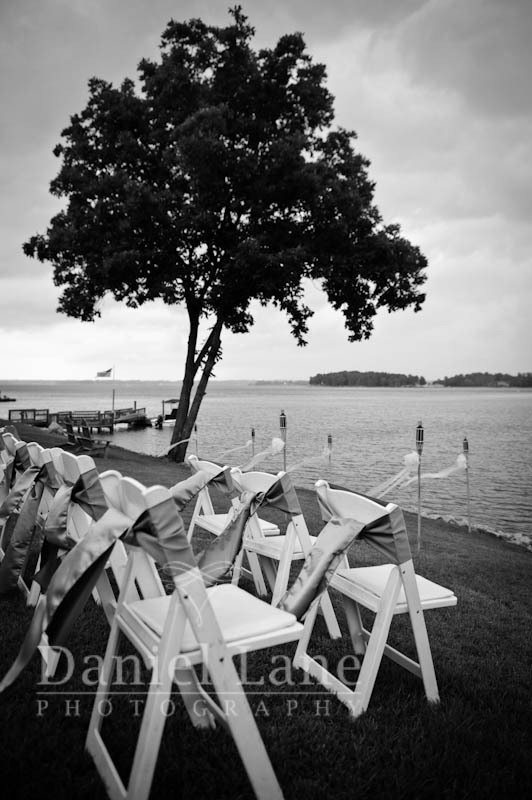 Bands of thunderstorms were sweeping across the state, and they were moving toward the lake side wedding of Anna and Warren. Have a look at the weather radar from the day. The white arrow is pointing right where the wedding was supposed to be. Red, by the way is “heavy” rainfall. 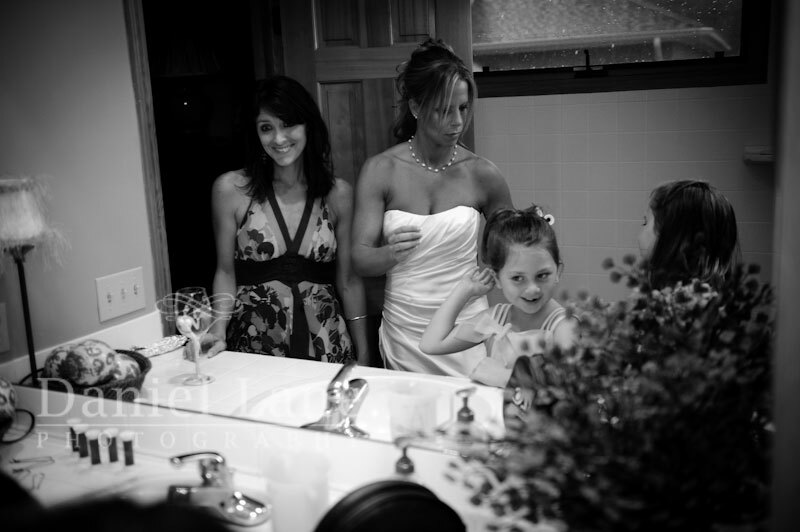 With all of the guests filling every room in the house, waiting, the hour of the wedding came and passed. Rain still falling. 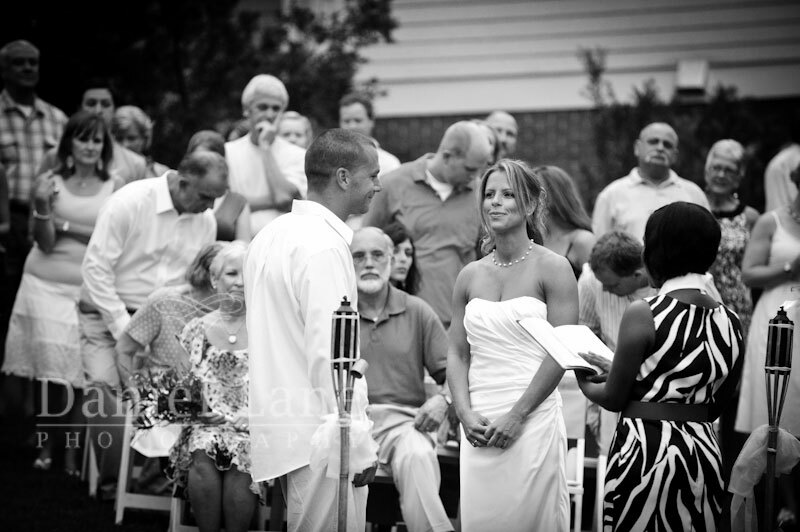 But at half past 7:00, the clouds relented and the wedding of Anna and Warren began. 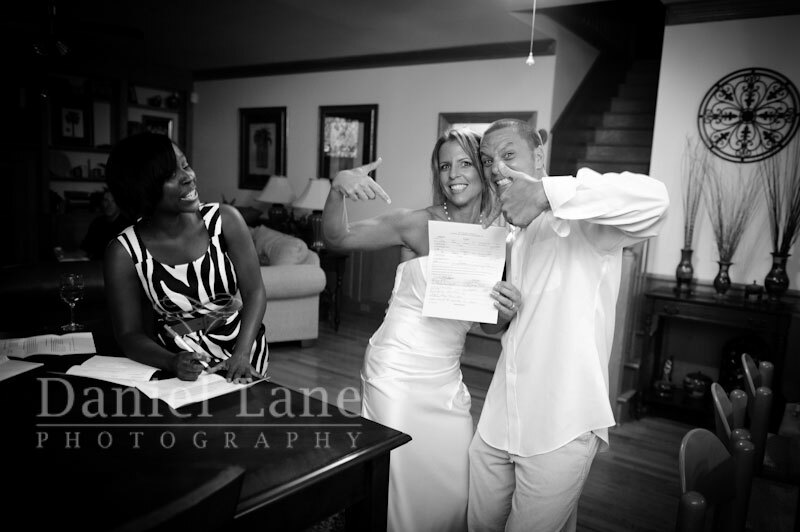 They are my first couple to request all black and white wedding imagery. (I think they’ll like the color versions too…) Anyway, here are a few from their very special day. 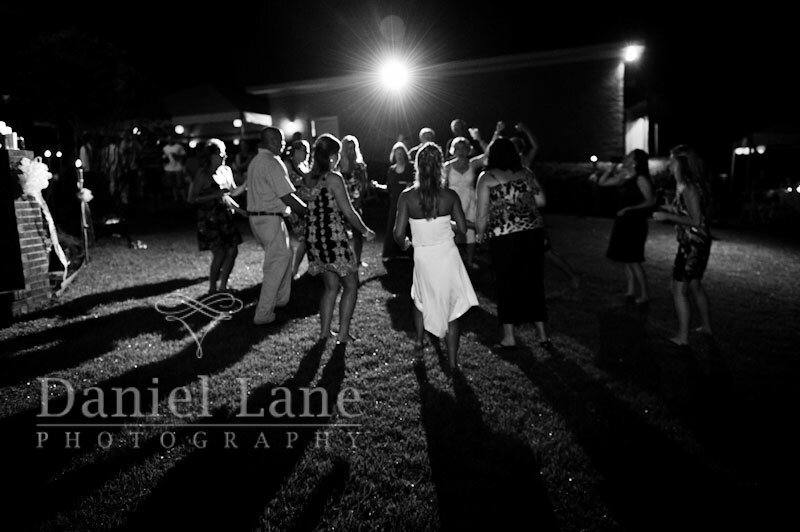 Great feel to these photos, Daniel. I love them in black and white. Beautiful black and white work. 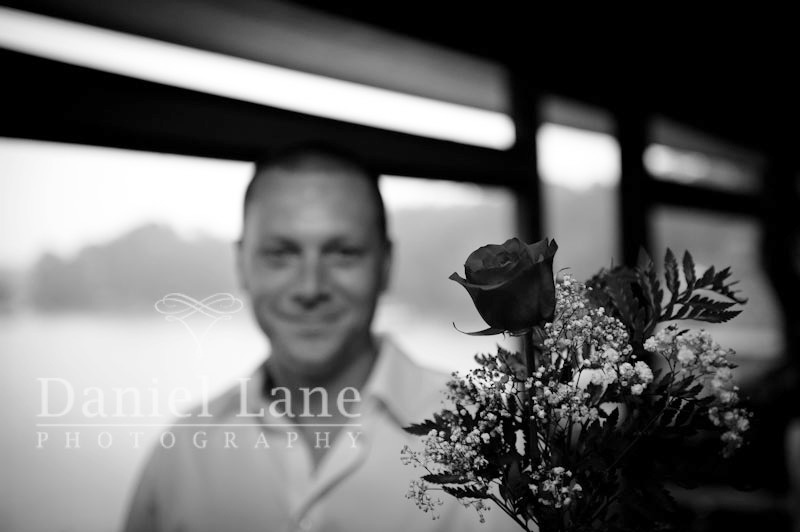 I love your black and whites! So nice and fresh! 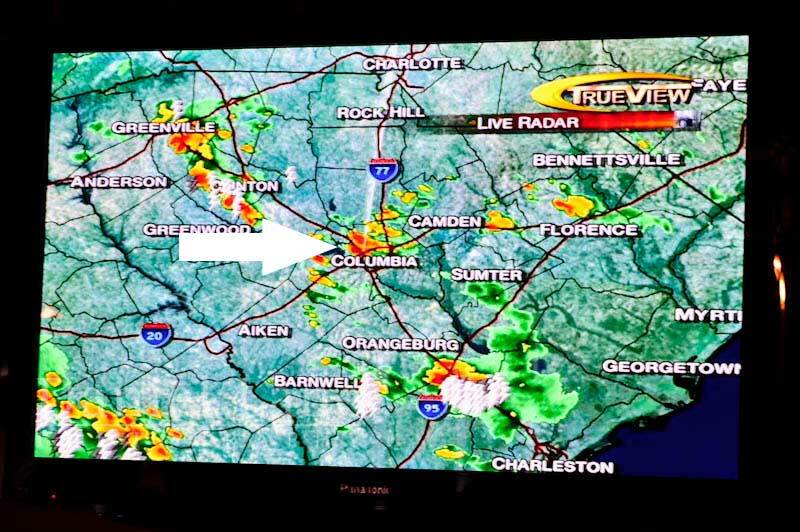 Also dig that you posted the weather map! 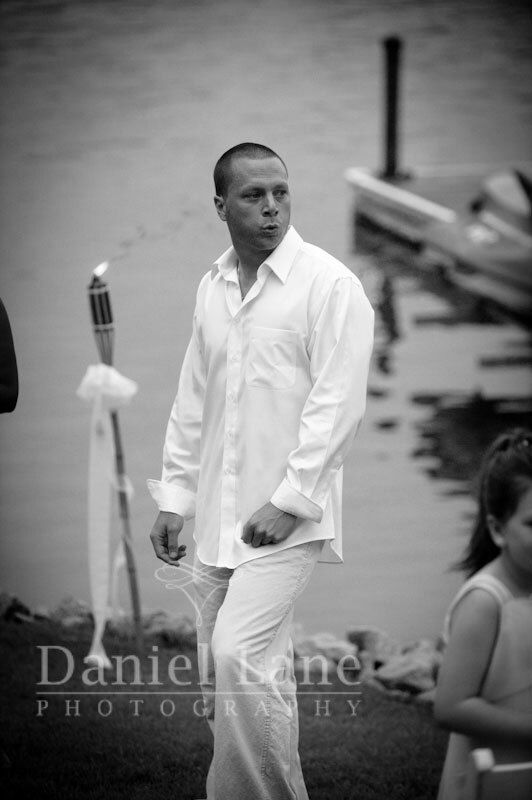 Love how you did the wedding in black and white, they look very elegant. The rose story is adorable too. This series looks casual, natural and dynamic, I really like it. Glad to see the rain stopped, also glad you still gave them the color versions… Black and white’s are timeless but color is also nice…. 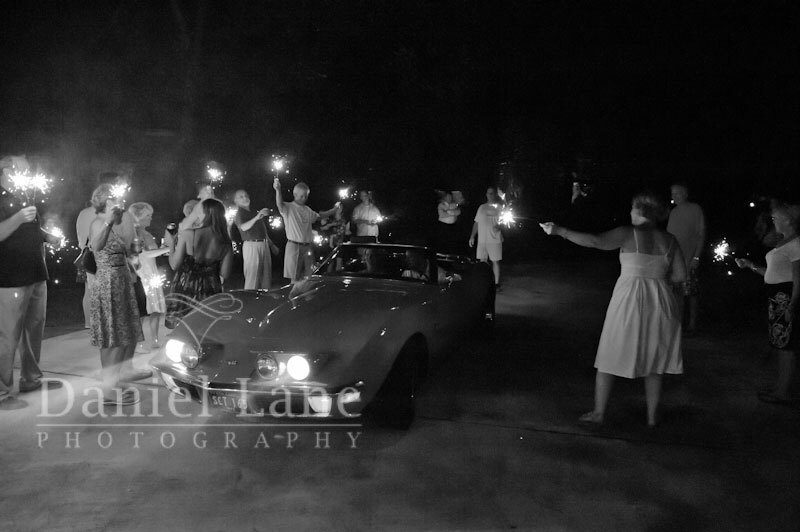 Your a great wedding photographer… Love the Corvette! 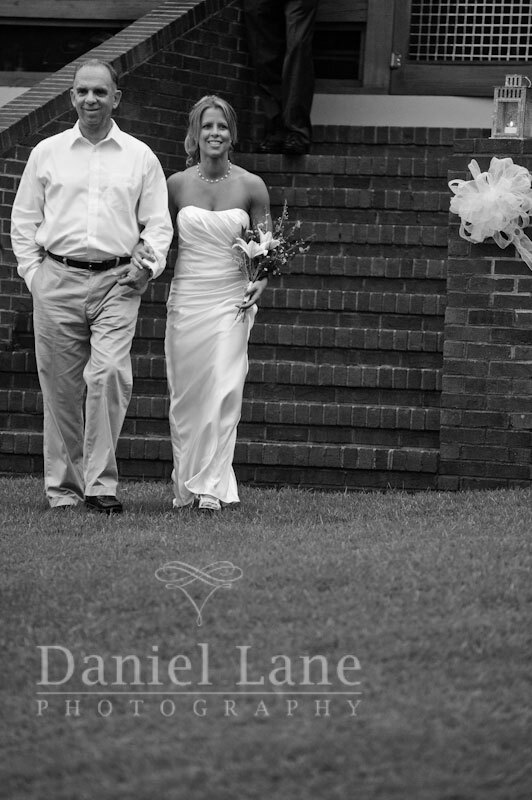 I love these wedding shots! I’m sure your client is thrilled with these, I know I would be! I’m a newborn (maternity) photographer in Rhode Island and hope I convey the same emotion in my images as you do in yours!